The Battle of Friedland (14 June, 1807) with Napoleon's empire at its height, he took a chance and defeated Russia in detail, knocking them out of the war and bringing the Fourth Coalition to an end. Lifeguard Hussars: This fast light cavalry unit is best used for dealing with skirmishers and artillery who can attack from long range. Coldstream Guards: Disciplined, well-trained and respected, these elite foot guards inspire nearby troops in battle. 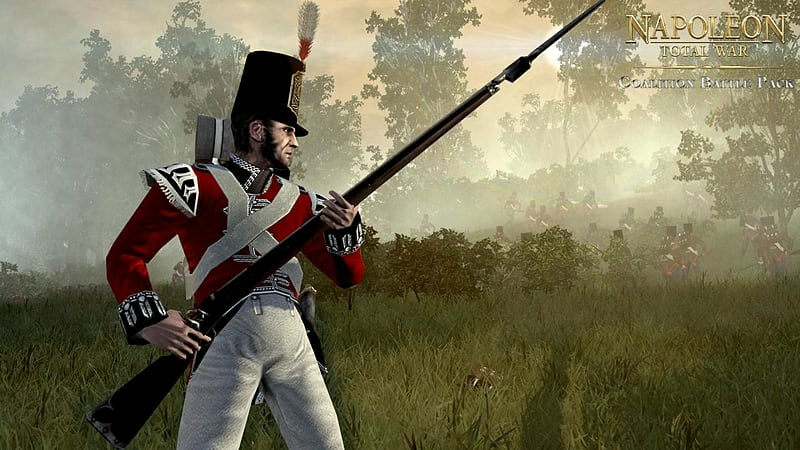 Archduke Charles' Legion: This highly-disciplined line infantry regiment excels at weapons drill and accuracy. Luetzow's Freikorps: Swift light cavalry, the riders of Luetzow’s Freikorps are excellent in melee and on the charge. 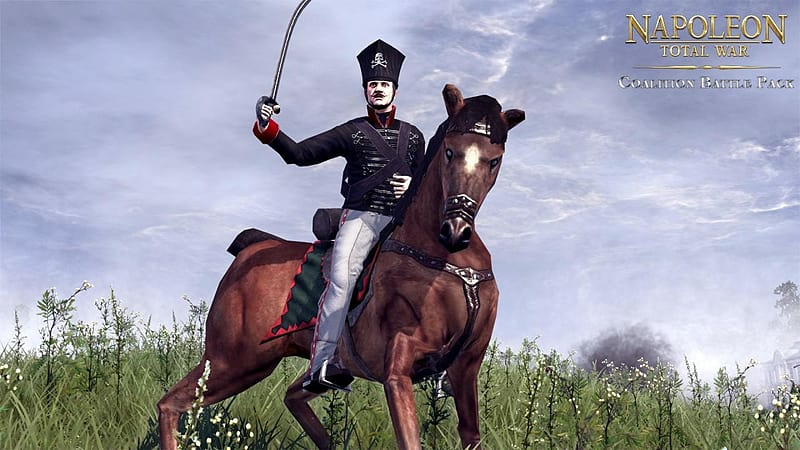 Life Hussars: Sabre-armed light cavalry, the Life Hussars are powerful on the charge and effective in melee combat. 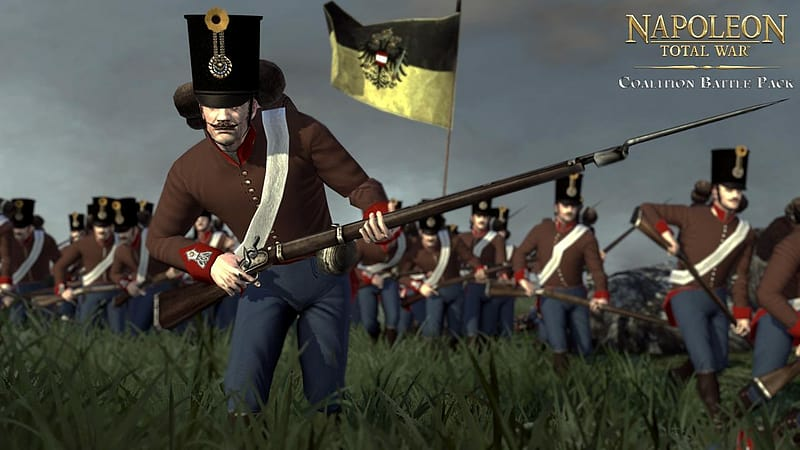 Semenovski Lifeguard: Immaculately turned out, these elite guards have excellent morale and are superb when used against skirmish troops and artillery. © SEGA. 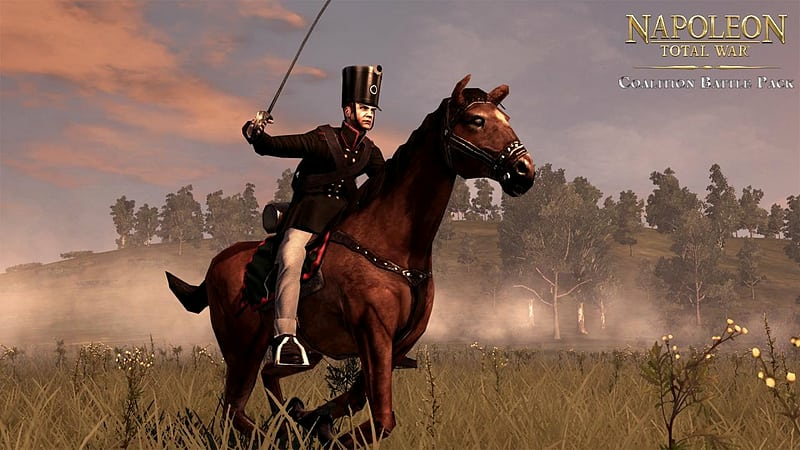 The Creative Assembly, Total War, Napoleon: Total War and the Total War logo are trademarks or registered trademarks of The Creative Assembly Limited. SEGA and the SEGA logo are registered trademarks or trademarks of SEGA Corporation. All rights reserved.